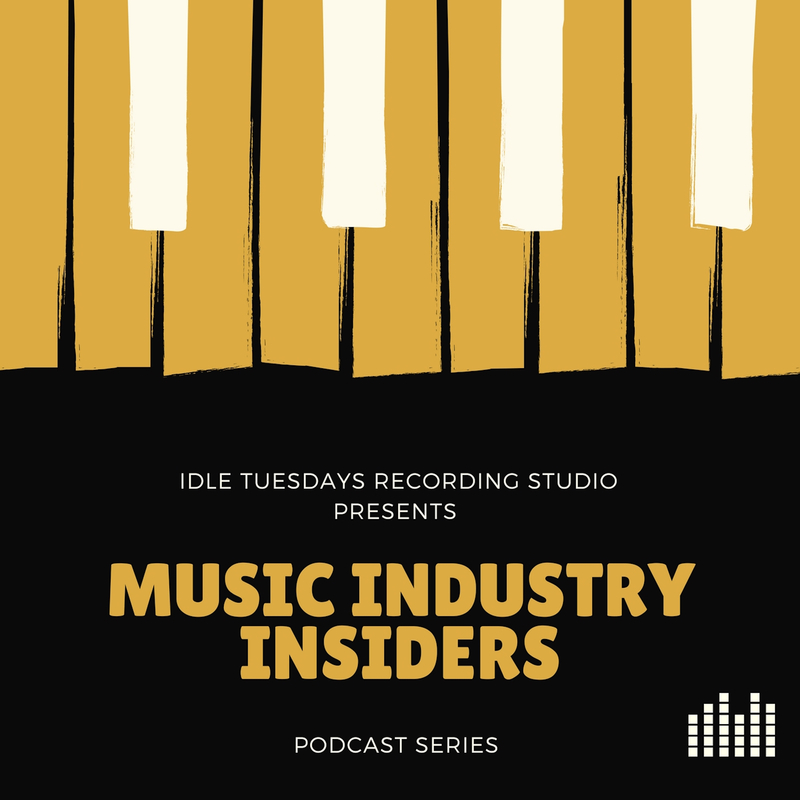 Mika Fineo recently joined us on the Music Industry Insiders podcast to talk about his immense experience working with many of today’s top artists, international headlining tours, and major label recording sessions. 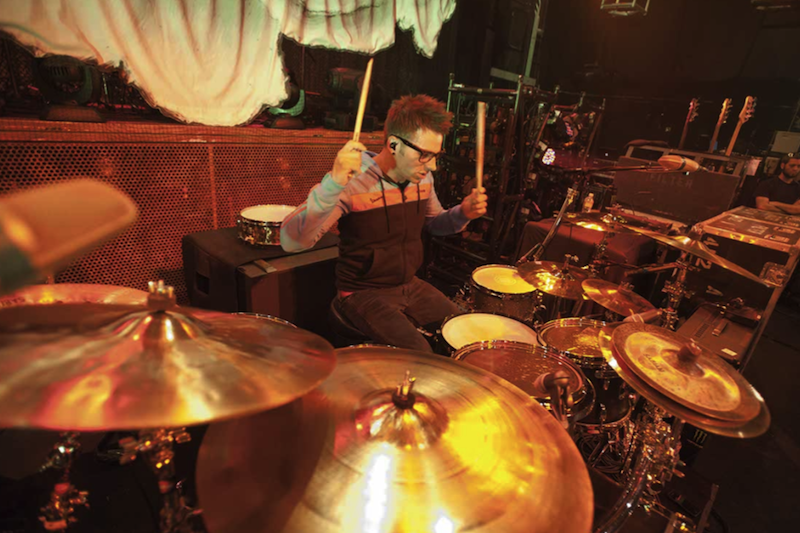 Mika is best known for his time spent as the drummer for the 4 times platinum selling group FILTER (from 2007-2012). During his time with FILTER, Mika co-wrote and tracked on the group’s highly anticipated follow up album releases, tracked on four major motion picture soundtracks, appeared in several music videos, and performed on network television shows and numerous international tours. In addition to FILTER, Mika has now been expanding his reach, touring with many celebrated artists like KARMIN, ELLIOTT YAMIN (American Idol), BLAKE LEWIS (American Idol), PUDDLE OF MUDD, and many more. Mika Fineo’s credits continue to grow as his immense knowledge of music and his chameleon-like ability to compliment any style/genre continues to place him in A-level sessions and collaborations with acclaimed artists and producers internationally.